Your kitchen’s countertop is the place where you do all your work. To this end, it is prone to faster wear compared to the other parts of your kitchen. Periodic renovation of your counters is essential to keep them looking pristine and maintain their functionality. There are many materials to pick from nowadays for your kitchen’s counters. 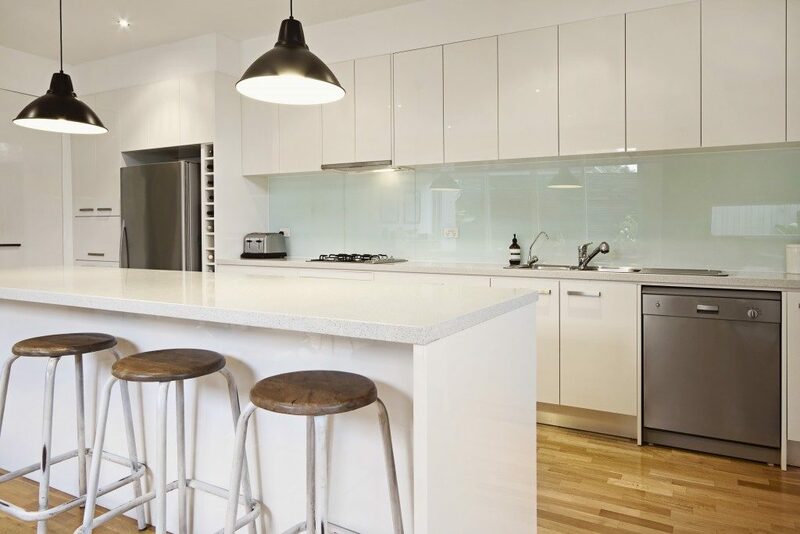 Natural stone, more so granite, is the best pick for homeowners searching for a durable and inexpensive material that will withstand the considerable work in your kitchen. If you want to create an invisible transition, your installer might opt to match the colors and patterns of separate stones. This way, you will end up with consistent countertop colors and patterns facing in the same direction. To ease your stone’s color and pattern matching, you should opt for book-matched rather than exotic stone slabs. In most cases, even-numbered book slabs perfectly match their consecutive odd-numbered slabs since they are cut in sequence. Natural stone has different minerals with varying veining degrees. This makes the stones unique and challenging for fabricators to polish and cut and results in a lot of chips on the edges. If these chipped areas are installed on the side of your seams, they make the transition between one stone and another visible. As such, installers will put the chipped areas along the walls. Alternatively, they might use a specific blade to further polish the granite’s edges before the counters’ installation. In general, small seams are less noticeable compared to large ones. Additionally, long seams make it hard to match the color and pattern of different stones effectively. As such, installers will try as much as possible to keep the length of your granite slabs to a minimum and hence their seam length. A seam with space will be more apparent compared to one without. Installers will thus strive to make your granite counter seams as close as possible. This is often not achieved through enough workforce alone but also requires specialized machinery and skill. Small bevels, for instance, are used to grind the bottoms of stones with imperfections and enable them to fit tightly together. Getting the best look for your granite countertop takes more than picking the right stone color and pattern. 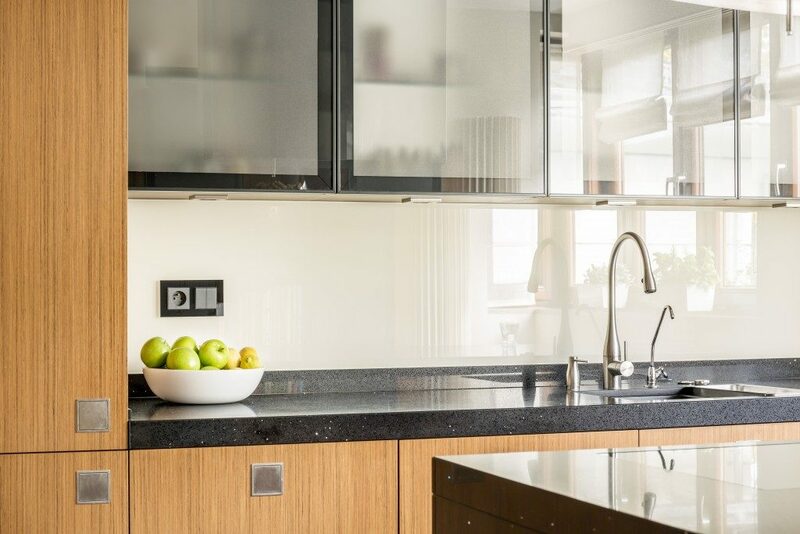 The given professional techniques are essential to creating a seemingly seamless counter in your kitchen. Other than a perfect look, the granite counter installed will be easy to clean and maintain owing to the minimally exposed areas.